Snug Harbour sits directly on the Big Lagoon, in between the Grand Lagoon Yacht Club and the Lost Key Marina & Yacht Club in SW Pensacola. 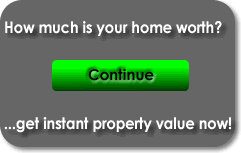 These are very popular condos, particularly as residential homes. Rentals here are restricted to 30-day minimums, so most are not used as vacation rentals. If your idea of the beach lifestyle is living in a grand water-front luxury high-rise, Snug Harbour is sure to be a favorite. Built in 2007, Snug Harbour offers 10 and 11 floors with ground level indoor pool and other amenities. Several 12th floor penthouses are available as well. Parking is provided in the back of the towers, with some spaces under the building. All the units are three-bedroom, with two baths and 1,624 square-feet, and three baths with 1,769 square-feet. A few units offer more room, and the penthouses have over 2,000 sq ft. Prices start at $300,000 and can be as high as $600,000. The amenities of Snug Harbour are just amazing. Start with the views...water everywhere, from the lagoon to the Intracoastal Waterway. The higher floors have views of the Trout Point Nature Preserve. Kids can walk to the Perdido Kid's Park just down the street. Units have a private balcony or covered patio. Inside the condos you will find every luxury, from porcelain tile flooring, gas fireplaces, nine-foot ceilings, granite countertops, glass showers, and designer kitchens. 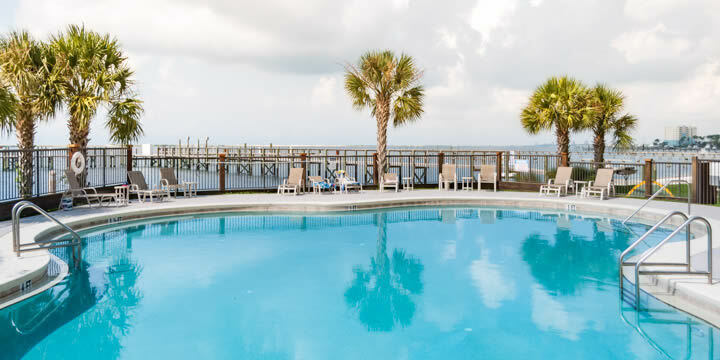 For fun and entertainment, Snug Harbour offers a gorgeous pool facing the lagoon, as well as an indoor pool and hot tub. There is an owner's clubroom, fitness facilities, a pool overlooking 280 feet of waterfront, with boat slips available for sale, and a wide, sandy white beach. They also provide kayak/canoe storage, and an outdoor grilling and picnic area. 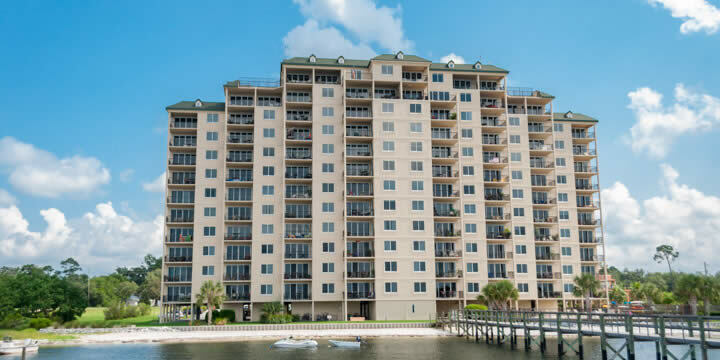 The condos are centrally located to NAS Pensacola, the Perdido Key beaches, and all kinds of restaurants and shopping. If this sounds like the perfect paradise, it is! Call our office to see the available condos for sale in Snug Harbour and make one yours.